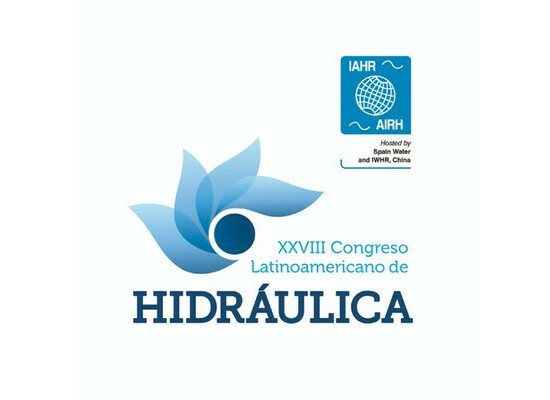 Adrián Morales, CTO of iPresas, participated during the XXVIII Edition of the Latin American Congress on Hydraulics held in Buenos Aires from 18 to 21 September 2018. He presented a contribution with title “Implementación de análisis de riesgo a la seguridad de presas desde la perspectiva del Organismo Regulador: Aplicación al Complejo Cerros Colorados”. Adrián Morales presented the results of the work conducted in collaboration with ORSEP (Dam Safety Regulatory Agency in Argentina) in the period 2017-2018. This work included the pilot case of Cerros Colorados system as the first application of risk analysis techniques in Argentina aiming at supporting decision-making on dam safety management.